Choose the purchase option and which type of staging you would want. Click our “Order Form” to upload your photos and fill out important info about your photos. Your photos will be emailed back to you in 2-3 business days. Any type of basic editing can be done. Whether its fixing skies or changing grass. We have you covered. We can replace unwanted clutter & furniture with our virtual staging. A great tool to turn your basic floor plan into a beautiful design. 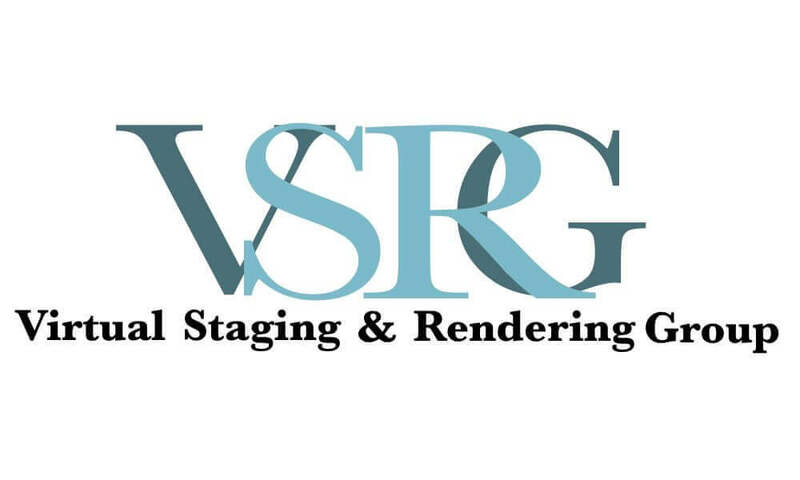 Why choose Virtual Staging & Rendering Group? We specialize in helping Real Estate Agents and those alike, to add furniture to their empty listing or property. This is a fast, easy, and affordable solution for you! Our service will give you an online marketing edge that will help drive buyer traffic to your empty space or design. It has been proven that a staged space will help get you more views and showings than a unfurnished space. We care most about our customer service and how we can help you. We give great discounts on bulk orders and we have the best pricing you can find.